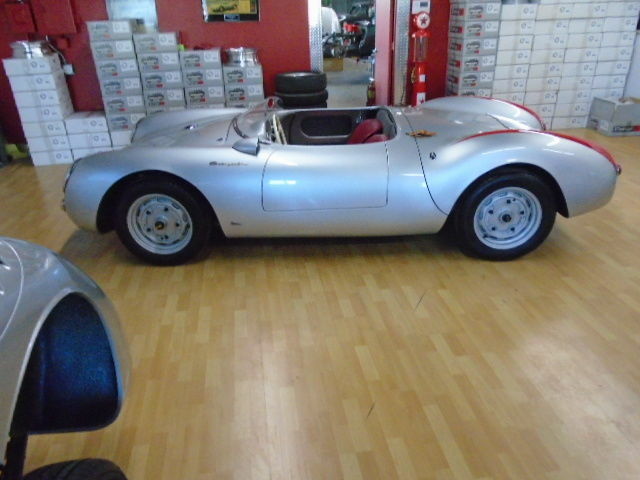 A Porsche 550 replica is almost ready to be purchased right here in Australia. Queensland to be accurate. 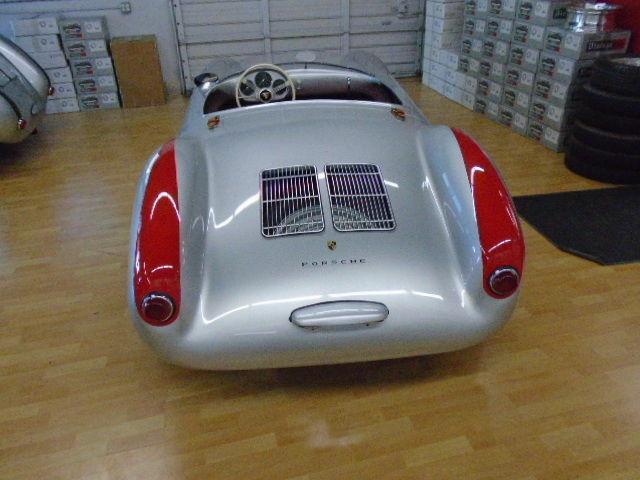 The original ad was found on eBay and if the ad is accurate, it would represent one of the first RHD cars to be constructed in recent years and able to be registered as a 1955 Porsche 550. How is this possible ? I am very interested in this car, as it would be a great car for a coffee run (and many other runs too). Who can confirm is this car can be registered here in Australia ? This model Porsche Roadster 550 Spyder represent outstanding value against an original which can make as much as $3-$4 million USD. 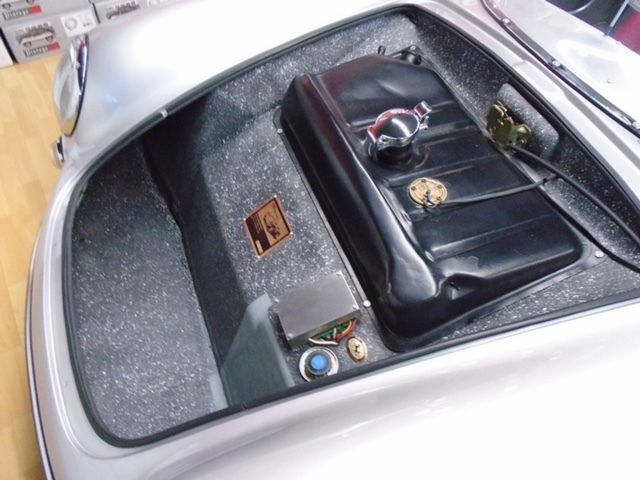 The 550 is probably most well known as the “James Dean Porsche” as that was what he was driving when he was killed on the 30th September 1955. 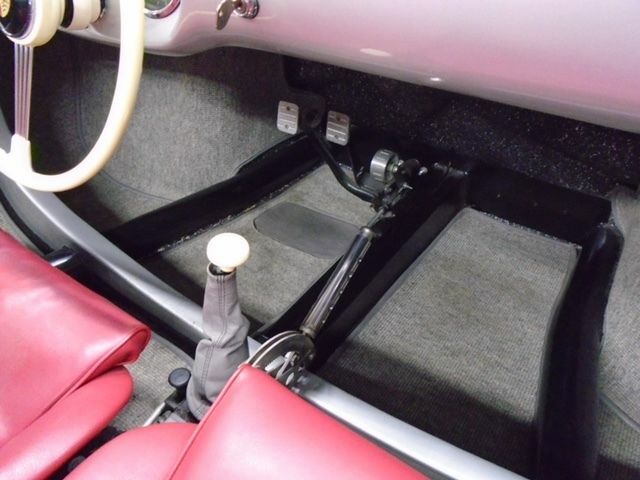 Although the photos on the eBay ad show a LHD car, this car which is almost ready to be purchased is being built as a Right Hand Drive . It comes with front disc brakes fitted. 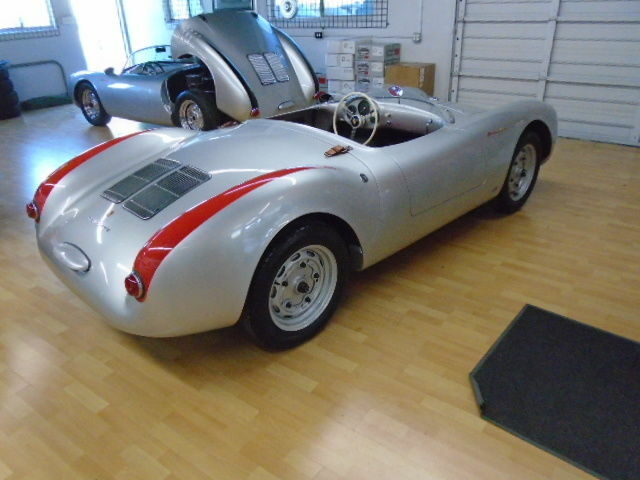 This Spyder has original Porsche 356 Speedster rear drum brakes, Porsche gauges, original Speedster steering wheel and other genuine 1955 Porsche parts. 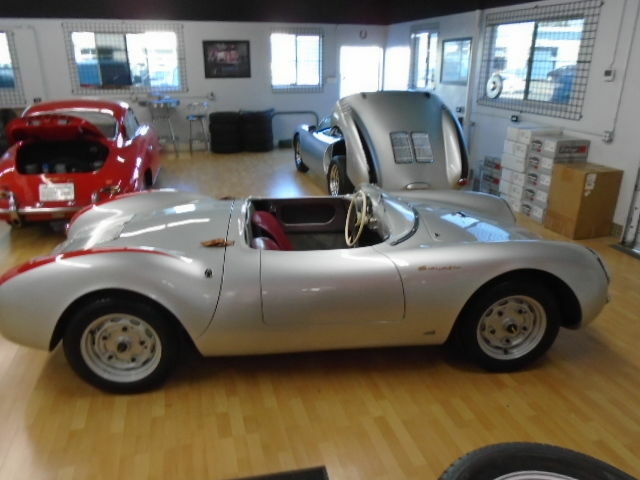 It will be registered as a 1955 Porsche 550 Spyder and can be purchased for a fraction of the original James Deans Spyder. Be very careful assuming that this car can be registered. Ive been down this path and it’s potentially full of dissapointment. Yes. Agree. I understand that a car titled as a 1955 car in the USA is not necessarily considered that here in Australia. It is when the majority of the car was put together. I hope they do find a way to get it through, as it would open a lot of avenues for some great cars from the USA. However, until I see a plate on the car, I am a little skeptical. You mention it’s a replica so no convincing any authority here it’s 1955. It’s a new car as far as they’re concerned so has to be fully engineered. That is my understanding exactly. However, these guys are confident, but I do see whole lot of pain coming for someone very soon. Can the spyder replicas be registered under club rego. Also unless they have them flagged on their computers get roadworthy and take the paper work up to transport dept and you dont have to take the car anywhere near them. This than leaves you out on a limb a bit,but it has been my experience that if you dont abuse the privilege, and the amount of times you drive the car the odds a way in your favor.